If you have a child support arrears balance, your federal income tax refund can be garnished to pay the unpaid support, if your case is assigned for this type of collection. This can happen even if you're already making payments toward the arrears. The garnishment process differs from case to case and may yield different results depending on whether you have more than one past due support case, whether your refund is enough to satisfy the debt and whether you’re filing a joint return with a spouse who is not financially responsible for paying the unpaid support. If your child support obligation has not been met and your account is in arrears, the IRS can garnish your federal tax refund. The Internal Revenue Service does not decide whose return will be garnished for unpaid child support. Rather, the IRS acts only as an intermediary collector for the unpaid debt. Your case must be assigned for refund offset by the state child support agency in order for the IRS to intercept your refund. The child support agency lists your unpaid balance with the IRS so it knows how much you owe. Agency referrals are not permanently placed – the agency must reassign your case each year with the IRS to seek further collection. Because the IRS doesn’t assign your debt for collection, the IRS also can’t remove your case from the garnishment system. If you have any questions about a case assignment, you must contact the state agency to discuss your concerns. There are three ways you can find out if your case has been assigned to the IRS for collection of your unpaid support balance. The state agency that handles your file must send you a written notice that the balance is being assigned for refund offset. 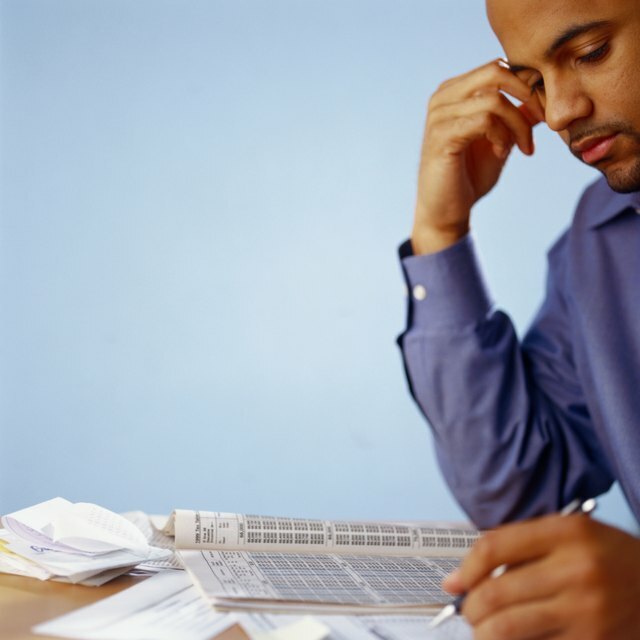 This is the primary way many folks discover their tax refund is subject to garnishment. However, you can also contact the state child support agency directly or contact the IRS automated Financial Management Services department to find out if your case has been assigned to the IRS for collection. The IRS Financial Management Services number is 800-304-3107. The IRS processes debt assignments in the order received. If you have more than one child support case with unpaid balances, or have other federal debts that are sent to the IRS for collection, your refund is first allocated to the debts in the order they are sent in by agencies. If any of your refund remains after the debts are paid, the IRS will send you the difference. You’ll also receive notice from the assigning agency that your balance has been paid in full after all amounts have been collected. If you’re married and file a joint return, but your spouse is not responsible for paying your child support balances, your spouse is still eligible to receive her portion of your joint tax refund. If this applies to you, your spouse must prepare IRS Form 8379, Injured Spouse Allocation. This form separates your joint return items and allocates your spouse’s portion of income, deductions, credits and tax refund. If you know your refund is subject to offset before you file, send Form 8379 with your return. If you find out your refund will be garnished after you file, your spouse can still send in the form, but it will take a few weeks for the IRS to process it and issue your spouse’s refund. NOLO: Can the IRS Take my Tax Refund for Child Support Arrears?